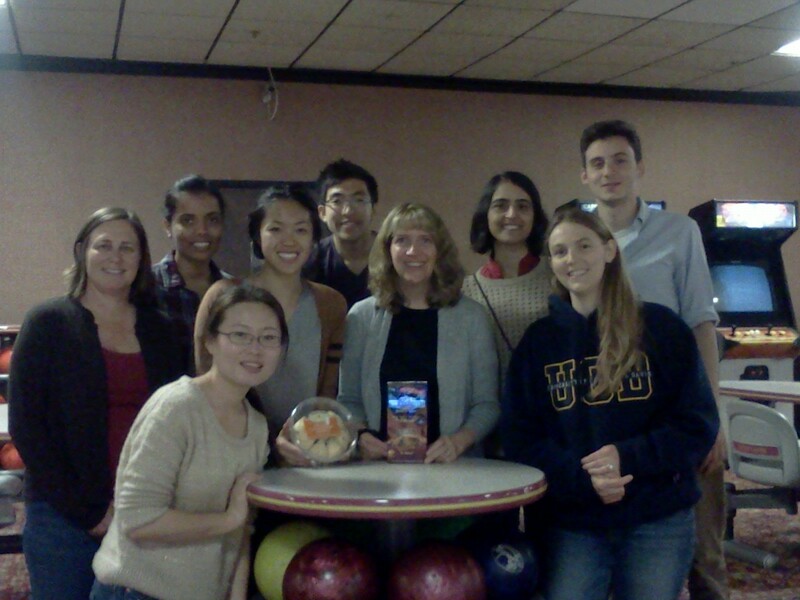 We had a fabulous lab adventure to Irvine Lanes this Spring and were joined by some fierce competitors from the Monuki Lab. There was heckling and hotdogs, and sodas and strikes! Congratulations to all the bowlers on Lane 13 who took home the prize for most points scored! Lane 14 challenges you to a rematch over the summer! Lab Adventure at Irvine Lanes!